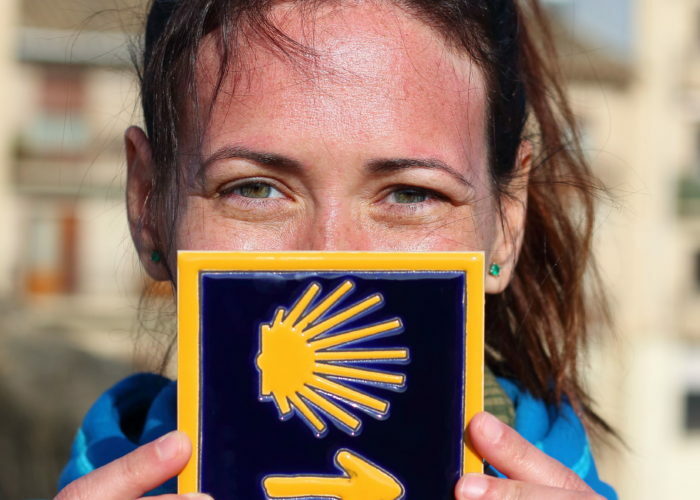 Ready to make reservations for your Camino de Santiago tour? 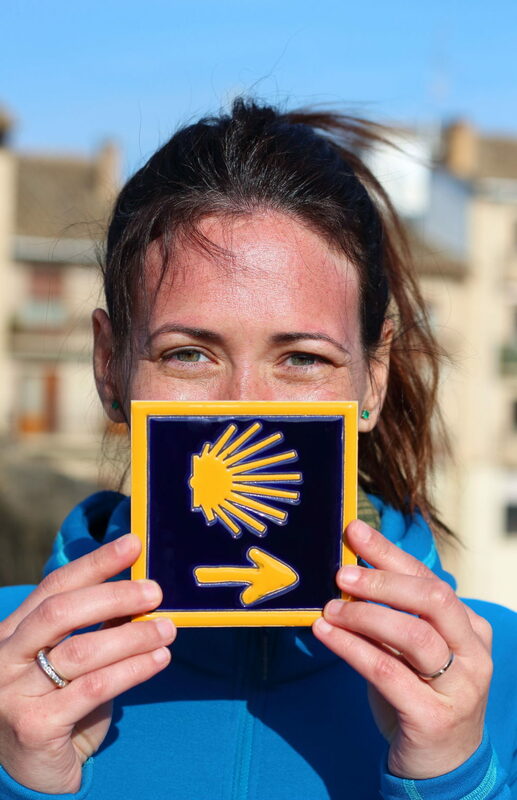 Please send us your preferred dates of travel, your chosen Camino de Santiago route and the number of people traveling. Our standard hotels are very comfortable but do tell us if you would like any hotel upgrades. 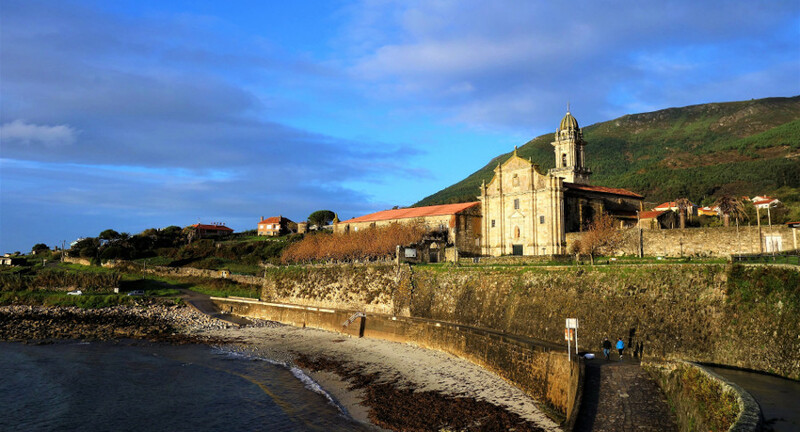 Do you prefer shorter walking distances than our standard itineraries? 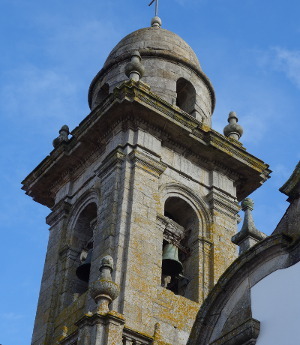 Once we get to know your requirements, we will get you a quote for your personalized itinerary. We are happy to discuss all the details with you to make this trip just right for you. 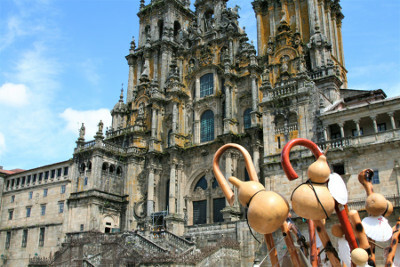 Adventure Camino takes care of all your Camino reservations.